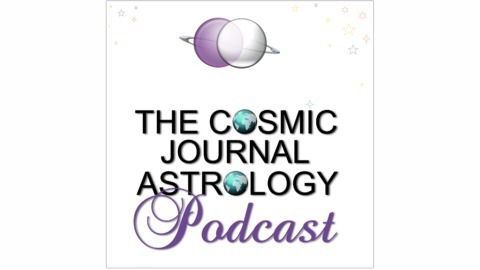 The Cosmic Journal is an astrology podcast that focuses on celestial events, planets, horoscopes, and astrology related topics. Produced and hosted by Mira Cosic, thecosmicjournal.com. 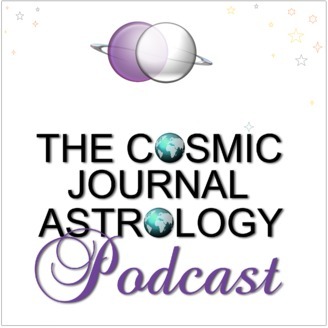 Welcome to Episode 1 of The Cosmic Journal Astrology Podcast with Mira Gregor Cosic. The guest of the show is Gary Kidgell, an esoteric astrologer from Scotland, UK.